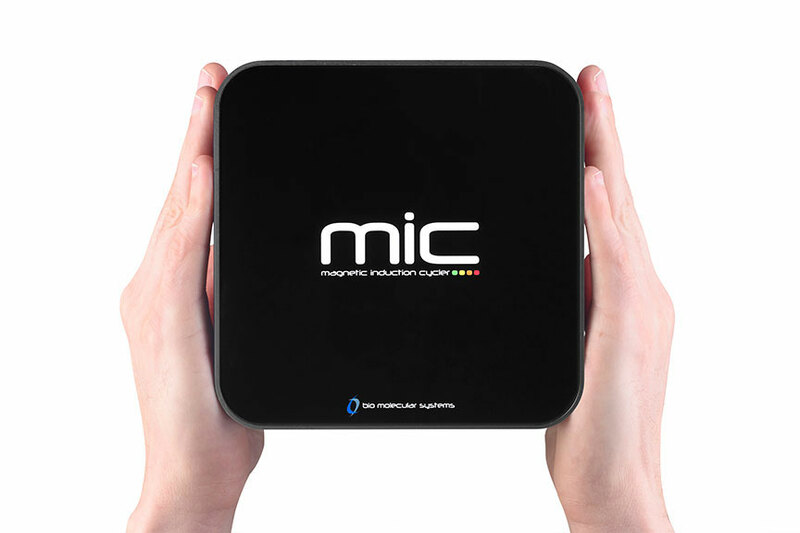 MIC qPCR – Magnetic Induction Cycler | Tamar Laboratory Supplies LTD. 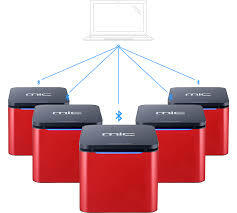 The world’s first Magnetic Induction Cycler. Speed – very fast cycling time with 35 cycles possible in less than 25 minutes. Accuracy – excellent repeatability and reproducibility with temperature uniformity of less than +/- 0.05oC. Size – takes up less space on the bench than your lab book, weighing in at just 2 kg. Connectivity – multiple Mics can be operated from one workstation so 48 becomes 96, and 96 becomes 192. Bluetooth technology means fewer cables too.